Start taking classes at CrossFit Willowbend and other studios! Their 7,000-square-foot facility is Houston’s premier destination for functional fitness. Welcome to their unique box environment, where you’ll find regular, hard-working people performing complex workouts that most previously didn’t realize were possible—and none of the mirrors, big egos and tanning beds you’d see in typical gyms. 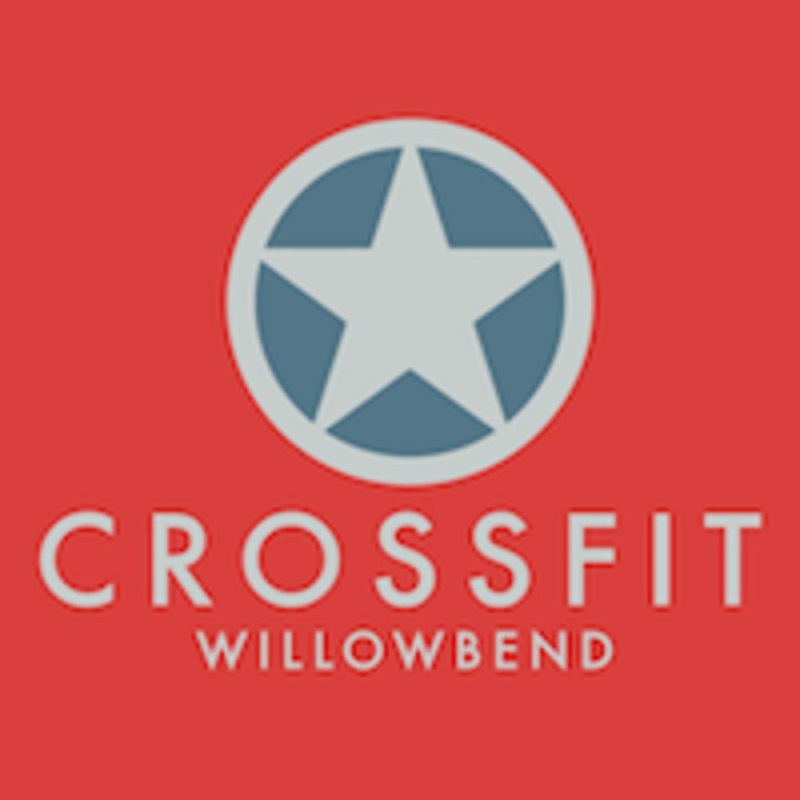 CrossFit Willowbend is a diverse community that includes members of our military, full-time moms, doctors, lawyers, police officers, fire fighters, business executives, elite athletes, kids, and retired grandparents. Come out and WOD with them—regardless of your current fitness level, they’re ready to help you raise the bar. CrossFit Willowbend is located at 10929 Chimney Rock Rd, Houston, TX 77096. Awesome place and incredible instructor! Really personable and makes sure I’m comfortable. The workout was good- very easy to modify to any level. And the other people in the class were really friendly. But apparently if you have never done crossfit before, you are supposed to call or go to their website and schedule an intro session first. This was not stated anywhere on classpass, and the instructor almost didnt let me do the workout. Really great workout, I learned new lifting techniques.